A duly-commissioned Notary Public in the State of Hawaii is a Public Officer. When a Notary offers their services to the public, the public has a right to expect that the Notary KNOWS the laws of the state governing that practice and FOLLOWS those laws. 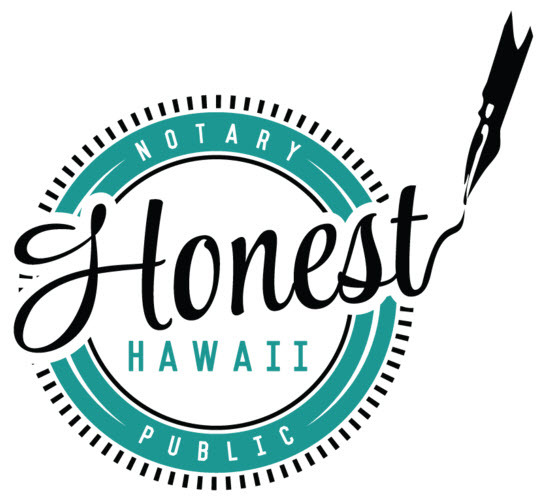 An Honest Notary is one who follows prudent, notarial practices by educating themselves and staying informed about changes to the Hawaii laws.